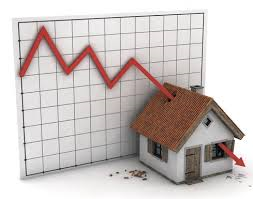 “It’s not unreasonable that we could see house prices fall by 30 to 50 per cent,” Vikram Mansharamani, a global equity investor and lecturer at Yale University, told REP sister site, CREW. Contributing to the impending burst bubble, according to Mansharamani, is rapidly rising household debt that far exceeds GDP, house prices that have continued their upward march, and the falling price of crude oil – all of which will be felt across the country. The naysayers point out that the impact of oil prices is a regional phenomenon, and that Alberta is not Toronto. But consider that, over the last four years, Alberta was responsible for between 50 and 85 per cent of new jobs created in Canada.